Another great book from Harry Lorayne. See more Books with Harry Lorayne here. 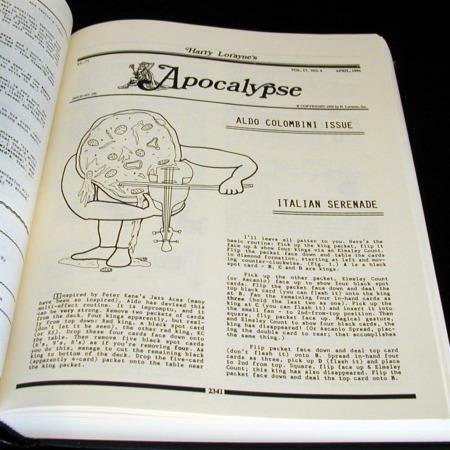 This, strangely, was the first (and so far, only) volume of this epic compilation that I bought. 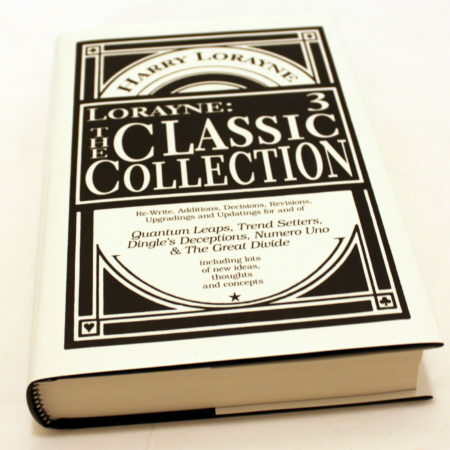 Please bear in mind that I haven’t read the other volumes, if you think this will affect my review. You will buy this book for the magic, no doubt. And there is tons of it. 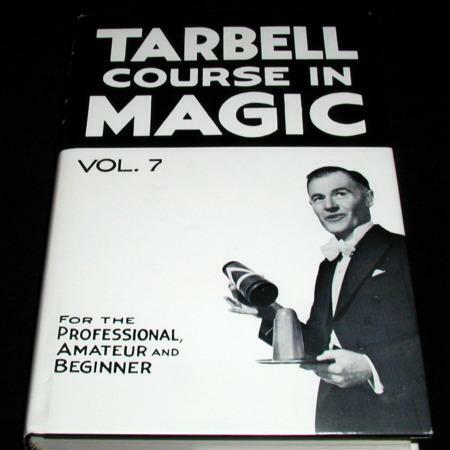 I challenge any close-up magician to look through this book and NOT find a trick or an idea they would use. The overall quality of magic is very good, though there may be some stinkers. Of course, this is down to personal opinion, different strokes for different folks, whatever tickles your pickle. Suffice to say, there is something in here for everyone. I’ve read in other reviews that this is one of the weaker volumes of the collection, if so, I can’t wait to read the rest. There is plenty to play with in this book. Negatives? Not many that I can think of. 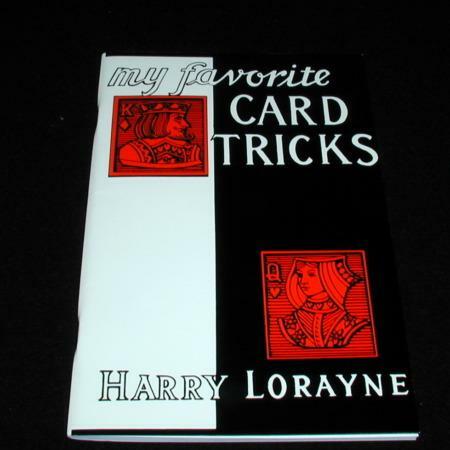 The magic is taught very well, as you can expect from Harry Lorayne. If you can ignore his self-infatuation, that is. 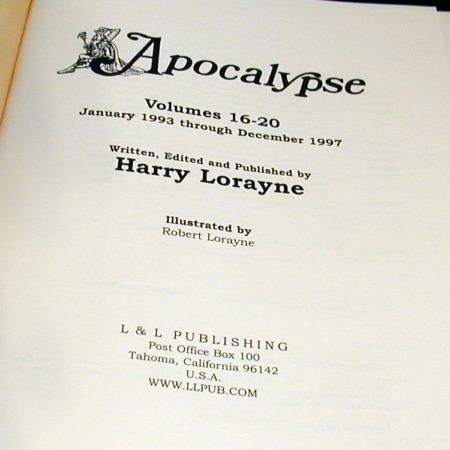 It is sometimes annoying when reading the book to see Lorayne talk about how great he is. Still, he manages explanations VERY well, and things are easy to follow (yep, even those rubber band tricks). Another negative might be the size. 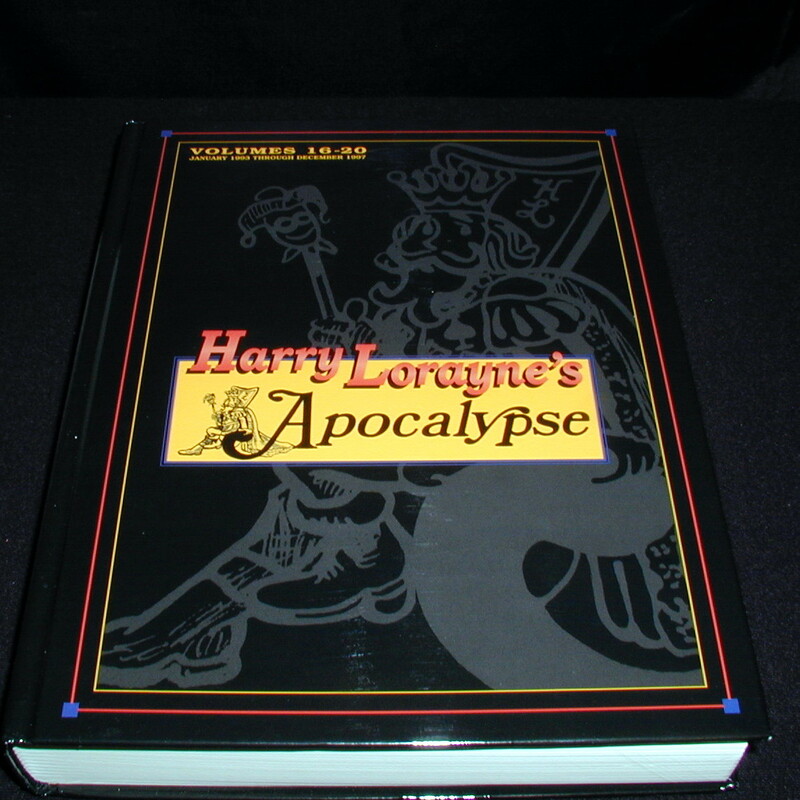 The book is very large, and while not arm-strainingly heavy, it can be quite cumbersome to read. For magical content alone, this is a wonderful book, and worth the price tag.